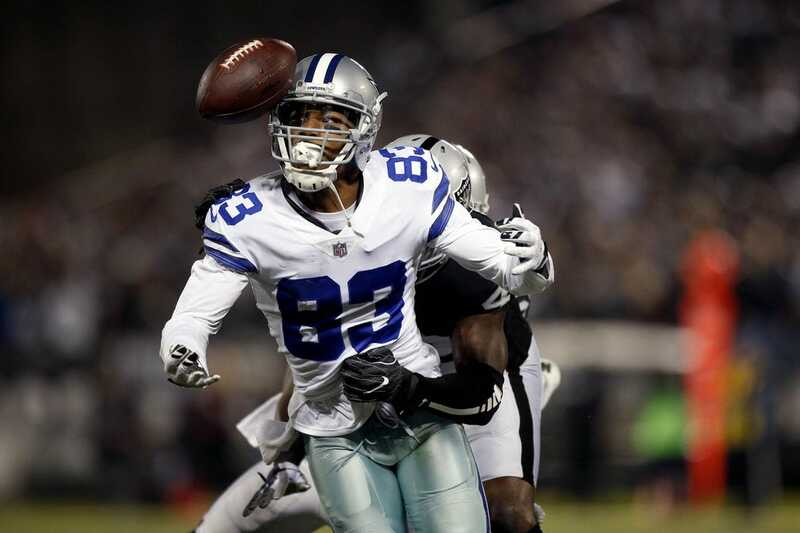 The NFL has suspended Dallas Cowboys wide receiver Terrance Williams for three games, presumably because of his offeseason DUI arrest. Williams is on the injured reserve list with a foot injury, so that means the Cowboys won't have to pay him his salary during the three weeks of suspension. The Cowboys will save almost $720,000, according to USA Today. He is in the second year of a four-year contract signed in 2017. Williams, 29, was arrested in May when he crashed his Lamborghini into a light pole. He was charged with public intoxication and leaving the scene of an accident, but those misdemeanor charges in Frisco, Texas, have since been dismissed. The Cowboys selected Williams, a Baylor product, in the third round of the 2013 NFL Draft. While he has 232 career receptions and 20 touchdowns, he has caught just two passes for 18 yards this season. He was a starter and never missed a game across his first five years in the league.